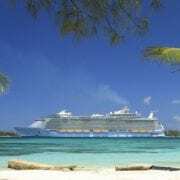 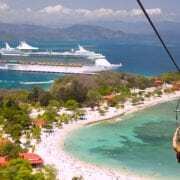 2018-19 Royal Caribbean Cruises Available Now! 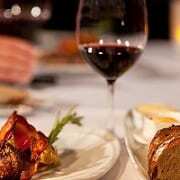 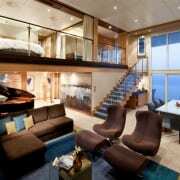 50 percent off second guest, from $235 pp, per night.  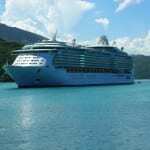 $100 savings on balconies & suites, plus up to $100 to spend at sea on board Royal Caribbean International. 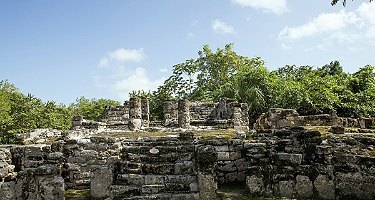 Cruise must be booked by April 30, 2018.
https://blog.cruisecompete.com/wp-content/uploads/2018/04/cozumel-mexico-san-gervasio-ruins.jpg 200 375 Renee Goyeneche https://blog.cruisecompete.com/wp-content/uploads/2016/03/cc-logo2.png Renee Goyeneche2018-04-30 18:01:302018-04-30 18:01:302018-19 Royal Caribbean Cruises Available Now!